Guiding Minds Therapy. Cognitive Behavioural Therapy in Chelmsford. Guiding Minds Therapy is a private therapy service based in Chelmsford, Essex which offers Cognitive Behavioural Therapy (CBT) to adults, adolescents and older children (age 9+) and therapeutic play sessions to children aged 4-8 years. CBT is a talking therapy which helps you to overcome your emotional difficulties, by changing the way you think and behave. It has been proven to help treat a wide range of emotional conditions in adults, adolescents and children. It is recommended as the first-line treatment for depression and anxiety disorders by The National Institute of Clinical Excellence (NICE), due to its extensive evidence base. 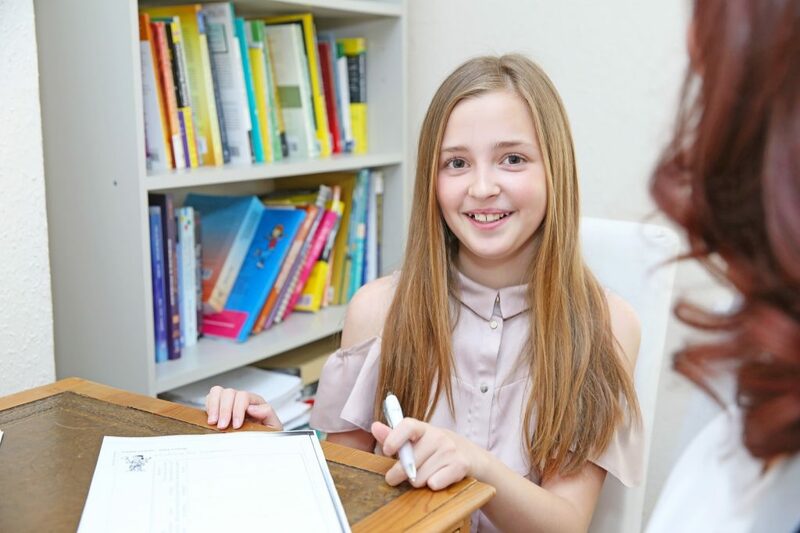 Guiding Minds Therapy is one of the only local services to offer accredited CBT to children, as well as adults; meaning we can give people of all ages access to professional, high quality psychological interventions. 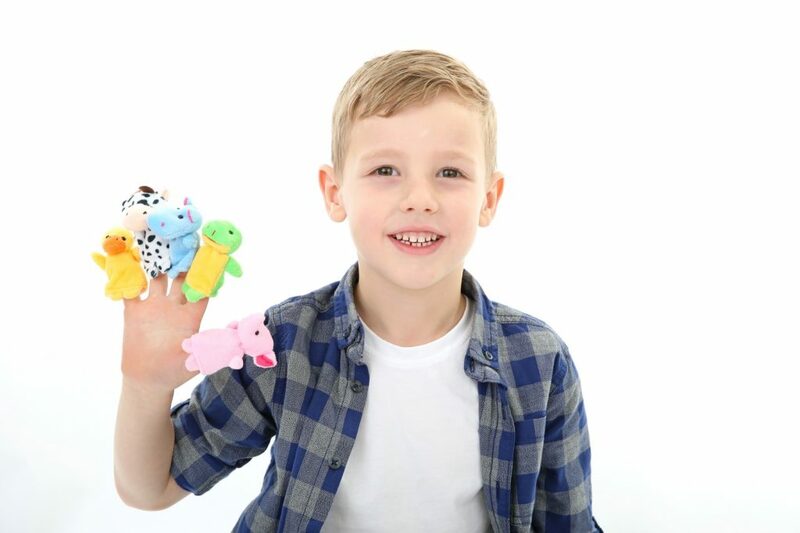 For very young children (ages 4-8) we have a specialist therapeutic play service available, where PTUK accredited therapeutic play skills are combined with CBT techniques. If you would like to find out more please get in touch or book a free consultation or assessment via the contact form. It has been a real pleasure collaborating with Claire Littlejohn over the past few years, as she is without a doubt an excellent CBT therapist, showing very high levels of competence, professionalism and charisma, but above all it is her willingness to do her very best in helping her clients, that has made a tremendous impact on the treatment results in the mutual patients who I had the opportunity to refer on to her for CBT. I cannot recommend Claire highly enough! Claire has been the inspirational factor I needed to pull myself out of the issues with my OCD. After suffering for many years without successful control I was advised to undertake CBT and was lucky enough to find Claire. Her expertise, patience and empathy has been fundamental in what I have achieved since then and helped shape me to the person I now am rather than what I feared I was destined to be. From a reclusive person crippled with anxiety and self-doubt I now live overseas and I am pursuing a career and lifestyle I could never have considered or realised before. Unfortunately, I have had relapses but Claire has always supported me via Skype or phone and helped me to stay again on the right track. I cannot speak more highly and will forever be grateful for the help and assistance which I have been given. Claire has helped me over the past three years to address two separate issues. I firstly approached her seeking help for a specific social anxiety problem I was experiencing. Over the course of several sessions Claire helped me to pinpoint and thus understand what was driving the anxiety. I learned how to address my anxious feelings and how to manage them successfully. This therapy was extremely useful as it completely changed how I felt about specific aspects of my social life. The following year I returned to Claire in serious need of help to come to terms with a traumatic event that had taken place in the intervening time. With much care, thought and dedication on Claire’s part I was gradually able to process and come to terms with the event in such a way that it no longer troubled me on a daily basis. I was also able to make changes to my life that enabled me to feel happy and calm again. I cannot stress enough how invaluable Claire’s assistance was – it completely changed my life. Claire is a highly motivated, compassionate, skilled and experienced Therapist, she is always properly prepared for clinical supervision sessions and demonstrates a reflective approach to her clinical practice. She is a pleasure to work with in the clinical supervisory relationship. BABCP accredited Cognitive and Behavioural Psychotherapist, Clinical Supervisor. Increasing your awareness of thoughts, feelings and behaviours can help you to achieve your life goals and can help you to manage situations, work and relationships more effectively. CBT tailored for younger people, can help children and teens with a wide range of problems. Play Therapy Practitioners use a variety of play and creative arts techniques to help individual children with mild to moderate social, emotional and behavioural difficulties.